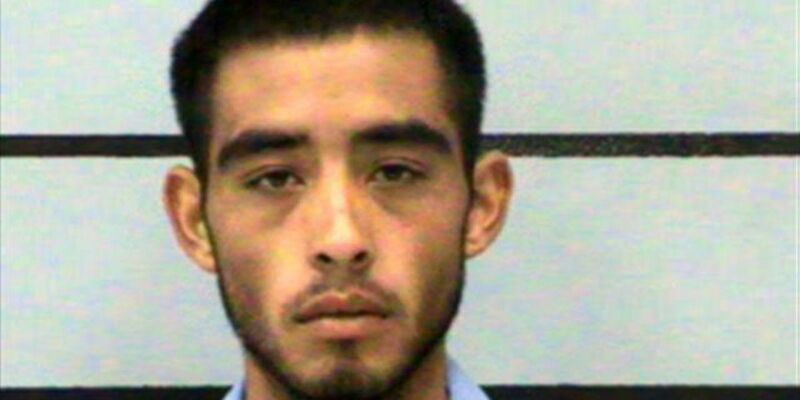 LUBBOCK, TX (KCBD) - Jury selection started today in the sentencing phase of the trial for Ruben Ramos III. He pleaded guilty last week to murdering 23-year-old Nakasha Nycole Nolan of Brownfield in 2015. The jury is being chosen to decide Ramos' sentencing. He faces five years to life in prison. Ruben Ramos III, now 23, was arrested the next day in connection with the stabbing.